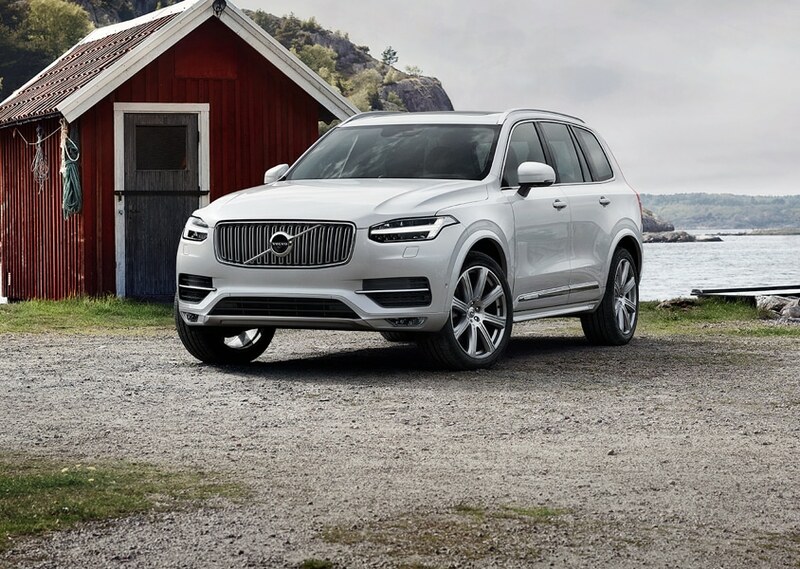 Volvo Cars Lisle is a family-owned business that's proudly served Chicagoland drivers for many generations. We began simply, as a repair shop on the South Side of Chicago. Over the years we've grown rapidly, and we've watched our humble shop blossom into a thriving Volvo dealership in Lisle, IL. Now we're proud to say that we're here to help Chicagoland drivers with all their automotive needs. 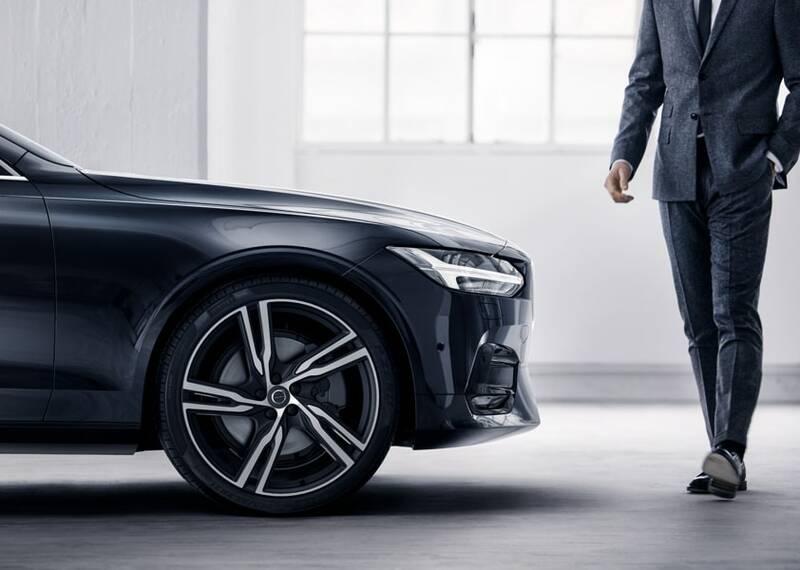 Whether you're coming to us with the intention of buying or leasing a new Volvo, you want to take a look at our pre-owned selection, your vehicle needs service, or you want to start a conversation with our Volvo financing pros, we're here to serve you. The team at our Volvo dealership is completely dedicated to our customers' needs. We like to start by chatting with you to find out exactly what kind of new or pre-owned vehicle you're interested in. 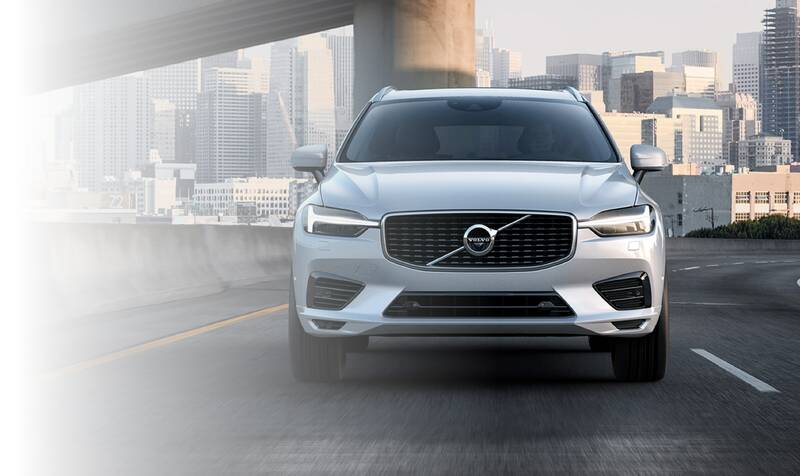 If you think you might enjoy driving a new 2019 Volvo, we'll show you our selection of sophisticated new cars and SUVS, ranging from spacious SUVs like the Volvo XC60 to luxe sedans like the Volvo S90. We also have the Volvo V60 wagon if you're hoping to find a family-friendly option that exceeds your expectations. If you're more in the market for a used Volvo, we have plenty of excellent options that are still in great condition. Let us know which features you want, and whether you want a car or SUV, and we'll explore the pre-owned inventory together. Down the road, you'll want to protect the investment you made in your Volvo. 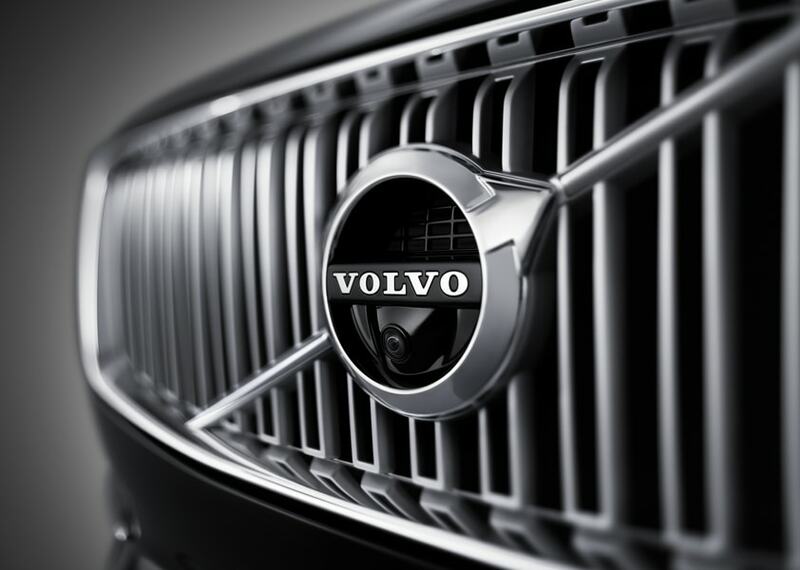 You can do so by routinely bringing it to our Volvo service center for maintenance and repairs. Whether it's time for your first oil change or you want a multi-point inspection, we can ensure your car is safe for you to drive for many more miles. We can also take care of more complex transmission repairs, brake service and collision repairs. Schedule a service appointment and we'll discuss your options with you. And if you'd prefer to do the repairs yourself, we can help you get the OEM Volvo parts you need to get started. With a convenient location at 4375 Lincoln Avenue in Lisle, IL, it's easy for drivers from Naperville IL, Downers Grove IL, Aurora IL, Joliet IL, Glen Ellyn and elsewhere to come visit us. Stop by today!